Follow the link to listen to samples of a number of Belinda's songs, interviews and a full version of Child of Promise, one of Belinda's most requested songs. 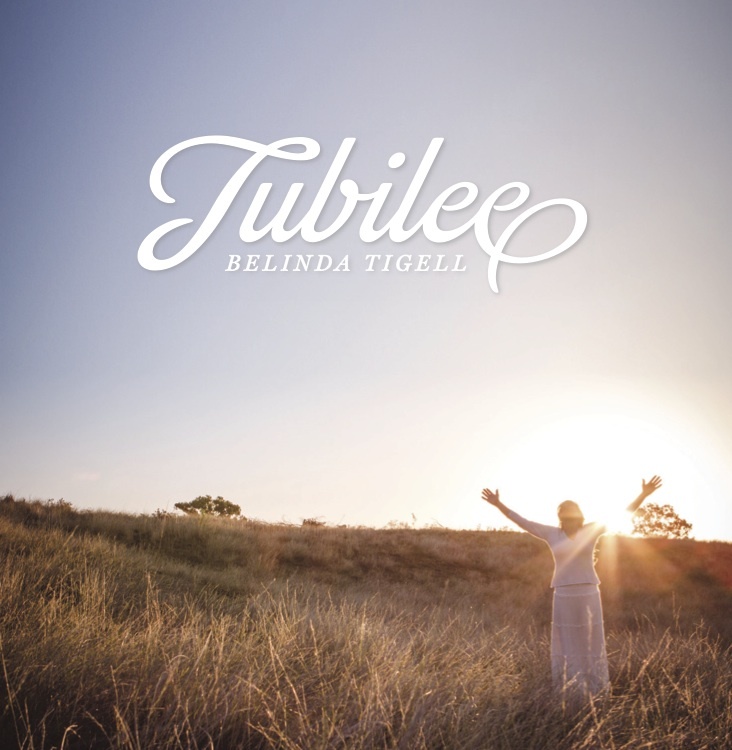 Belinda is chaffing at the bit with anticipation to share the inspiring music and amazing message of Jubilee in other centres across Australia. To invite her to your town, drop her a line or give her a call today. Just wanted to say thank you for the beautiful words and music on your new CD. I purchased Jubilee at the preview last Sunday and have been playing it in my car ever since. I love your positive, heartfelt, writing and singing. God has definitely given you a wonderful talent and you are using it for Him. The [Jubilee] CDs arrived yesterday. Love it! Beautiful songs, beautiful voice, beautiful message. I love it that you have given scripture references for almost all the songs. I think my favourite song is Skillful Writer. No, I think it may be Sweet Peace. No, it’s Child of Promise. No, I don’t know…..I’m glad I don’t have to choose! All your songs are inspired and anointed. The song "Jubilee" really spoke to me. The song "Child of Promise" is amazeballz. What a blessing. Every song such a delight. Thank you for persevering. It's a long time since we saw you sing for the first time in America. We often think of Jubilee in terms of commemoration and celebration, but the Old Testament function of Jubilee went much deeper. Jubilee meant liberty, and the Jubilee Year, celebrated every 50 years, signified emancipation and restoration (check out Leviticus 25:8-55). God called His people out of oppression, persecution and slavery, and brought them into the promised land. In the New Testament, we find God continuing the principle of Jubilee through His Son. Jesus brought (and brings) a spiritual liberation, redemption and restoration. Through Him, a way was provided out of sin’s slavery and captivity - a deliverance from the power of sin and Satan. Our world is still in need of Jubilee. We continue to find oppression and slavery rife in one form or another. Whether it be release of those held in the clutches of human trafficking, or deliverance from the chains of addiction; the healing of bodies, minds, and souls, or the healing of broken relationships; a restoration of dignity and identity, or a safe place to live and be - Jehovah is the ultimate Freedom-fighter, Restorer and Redeemer. God’s arms are wide. His extravagant love desires to embrace, cover, protect and provide. In Him we find our liberty. In Him we find ultimate deliverance, healing, and salvation. In Him we find our true Jubilee.